Our member Revd Dr Graham Deans, who also serves on our Executive Committee, has recently had his dissertation entitled, “Suitable for Singing? : An Exploration of the Hymns of the Book of Revelation” accepted by the Examiners at the University of St Andrews and graduated with an MLitt degree. It is now 15 years since the Church Hymnal (5th edition) was published for general use throughout the Church of Ireland. A new Supplement to that hymnal, entitled Thanks & Praise, is to be published by Hymns Ancient & Modern Ltd in September this year. 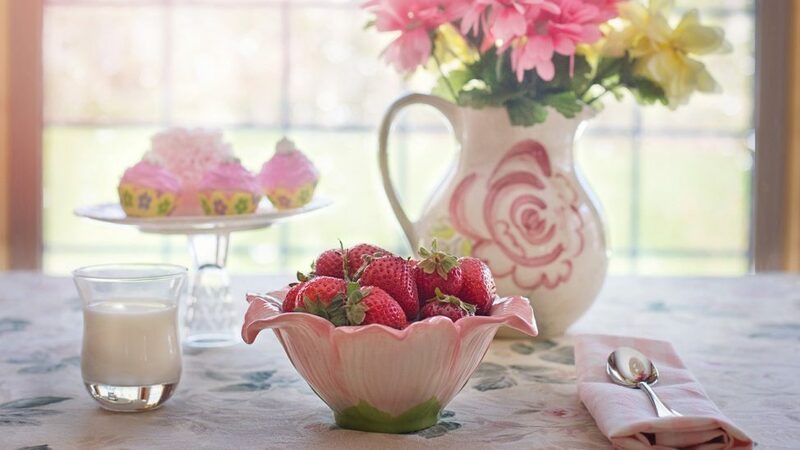 The book will contain over 200 selected items which will include new hymns and worship songs, liturgical chants, as well as a setting of the Eucharist. 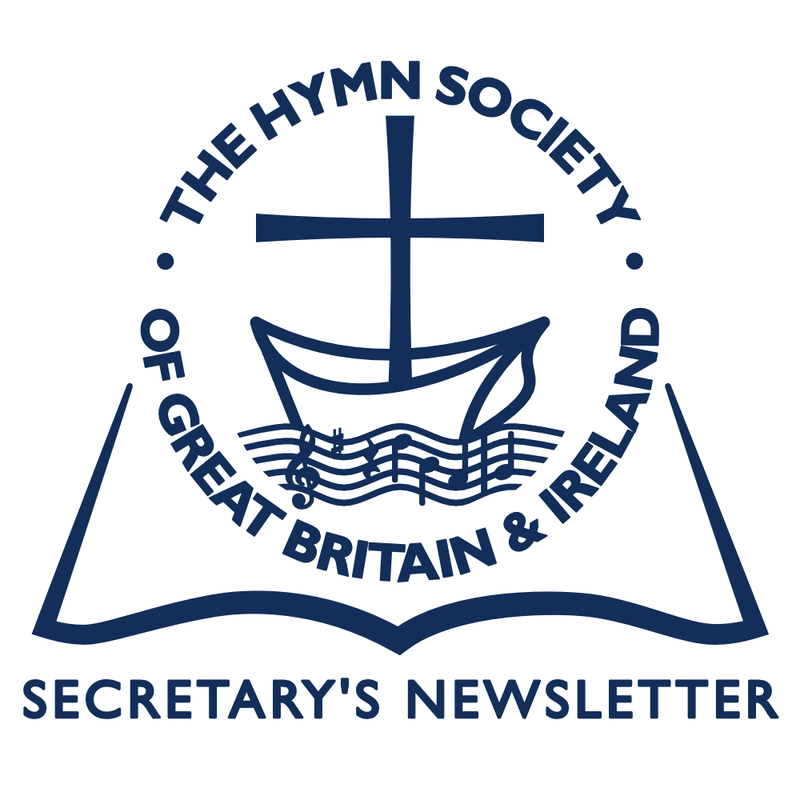 Two additional publications will accompany the launch of this Supplement: (1) Companion to Thanks & Praise by the Supplement’s music editor, the Revd Dr Peter Thompson, a member of our Hymn Society, and (2) a revised and expanded edition of Edward Darling’s Sing to the Word – a comprehensive guide to the choice of hymns from both the Church Hymnal and Thanks & Praise which are closely related to the lectionaries for the Principal and Second Services currently in use in the Church of England and Church of Ireland. It is hoped that our members will, at a later date, be able to hear more about the above publications and also have the opportunity of purchasing, if so desired. A flyer is enclosed with this mailing. 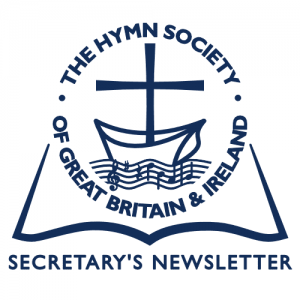 Michael took the opportunity of the article to speak about hymns, the importance of their thoughtful, relevant use in Worship and, of course, he promoted The Hymn Society! Is this the voice of experience? I was recently asked to lead one of the ecumenical Lent Groups in Keswick and centred it around the theme of hymns. Quite a number were by current writers. 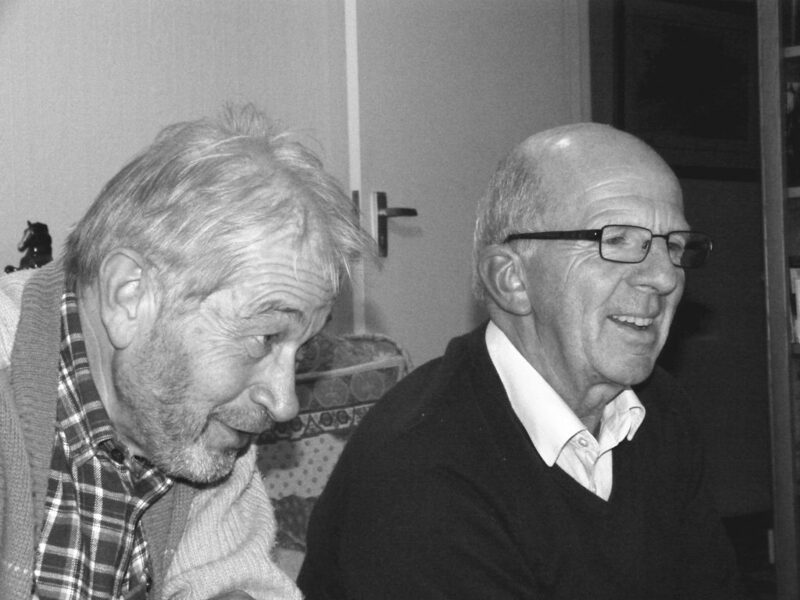 Afterwards several people, quite astonished, spoke to me; they had no idea that thoughtful hymns of high quality which addressed the challenges of today’s world were being written. Evidently, The Hymn Society still has work to do – how about initiating a Regional Hymn Festival in your part of the world? Whilst preparing one of this year’s Festival of Hymns booklets, the Secretary consulted HymnQuest for details of the tune NADA TE TURBE and discovered that the Metre was specified as ND. This meant nothing to him, but he attributed this to his own ignorance. However, it soon transpired that it didn’t mean anything to anybody else either. The conundrum burgeoned when it was discovered that HymnQuest contained 8,530 such tunes! Suggestions as to the meaning of ND included ‘Nil Desperandum’, ‘Notre Dame’, ‘Nuclear Disarmament’ and ‘Now Defunct’! The consensus eventually centred around ‘Not Defined’ or an alternative term to ‘Irregular’. Stainer & Bell Ltd eventually put us out of our misery: ND was the term used by Bernard Braley (former Managing Director of Stainer & Bell Ltd and an initiator of HymnQuest) as shorthand for ‘Not Determined’. Immortal, invisible, God are you there?